Oil changes done properly help to extend the life of your engine and keep your engine running smooth. General recommendations suggest changing your oil every 3 months or 3,000 miles (whichever comes first). In some cases, your owner’s manual may even suggest some variation on this for ideal care. It’s important to remember that even if you don’t drive frequently, moisture can accumulate and lead to engine oil contamination. That sludge can cause engine failure! 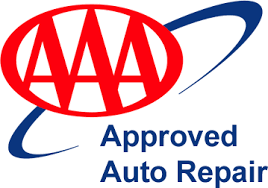 Contact us to learn more about our affordable oil changes in Normal, IL. At Baird’s Auto Care, we’ll get your oil change done quickly and professionally. Following your vehicle manufacturer’s recommendations, we’ll ensure that your car gets the right oil for its engine. No appointment is needed; however, if you would like to make one, please Call Baird’s Auto Care to set up a convenient time for your oil change at (309) 452-9819. Get in touch with us to get the info you need. We are a TECHNET repair facility. 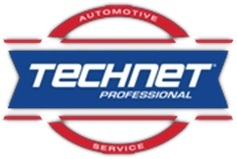 TECHNET Warranty Services: are warrantied on parts and labor for 2 years or 24k miles at any TECHNET facility in the country. Any time you spend $25 or more you get 2 reimbursed roadside services for a 12 month period. From Brake repair to transmission maintenance, check out our wide variety of auto repair services. We have been trusted for over 50 years. See why we are trusted by countless customers. Speak to one of our highly knowledgeable staff members to get the info you need.